Hi all. Is there an SC2 community in Trini? 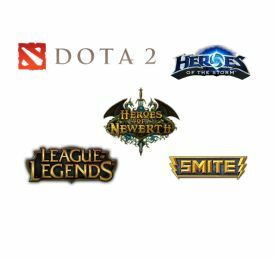 We had many tournaments over the years but nowadays most of us are on DotA 2.